Baserails that can be used with metal spindles or glass panels in a choice of materials. Materials you can choose from include rustic pine, rich sapele, and classic oak, or you have a white primed base rail that’s ready to be painted a colour of your choice. 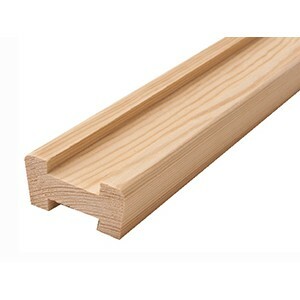 Infill Strips are also available in corresponding materials to match your base and hand rail. Staircase baserails for balustrade made in a choice of high-quality timbers, to build a new staircase or update an existing one. Our base rails are available with a choice for no slots to accommodate metal spindles and glass panel brackets. 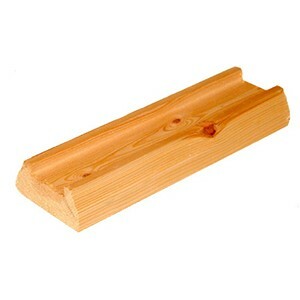 These baserail sections come in a selection of lengths and can also be cut to match your exact specifications.